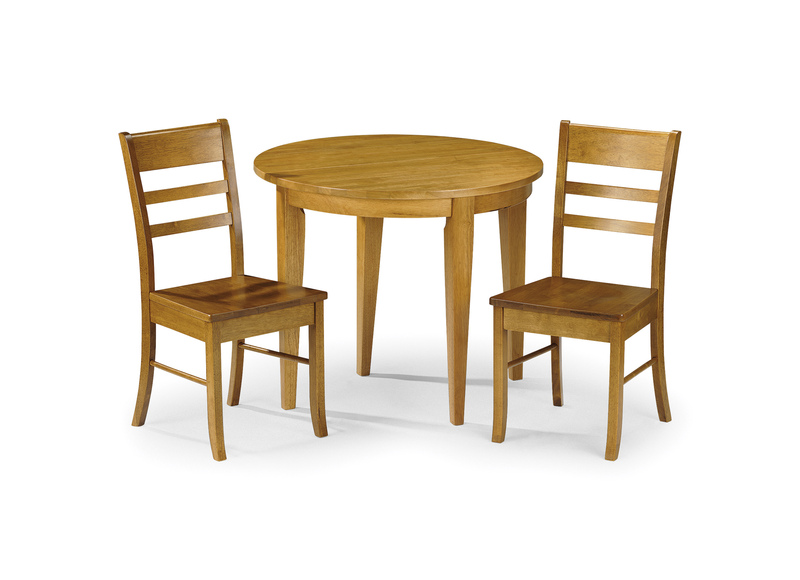 The Traditional Honey Pine Wooden Table is an attractive and traditional feature for any home. 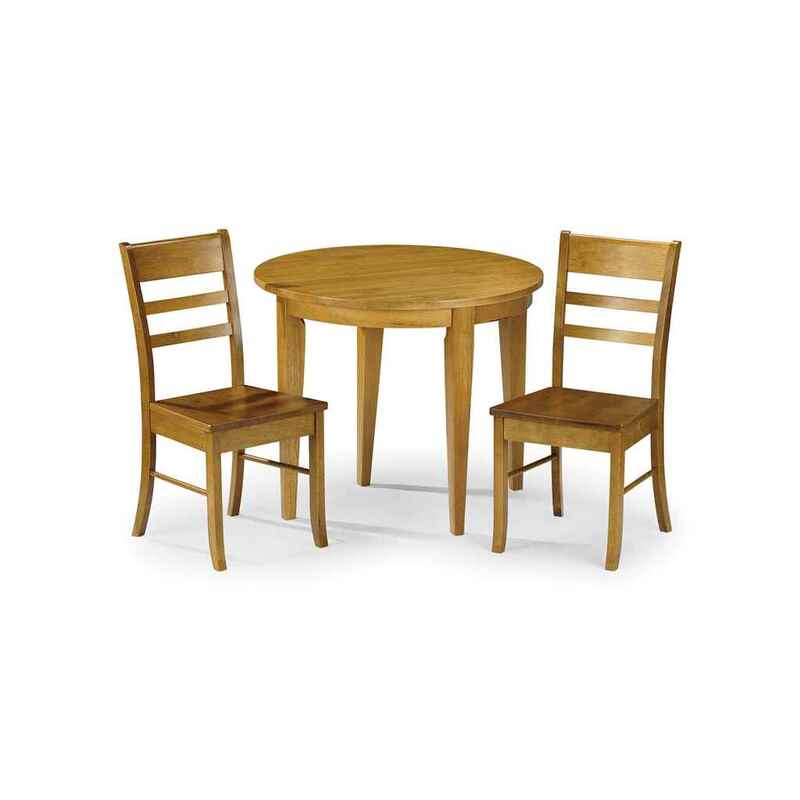 The solid pine used during construction makes the table practical, sturdy and durable as well as providing an aesthetic natural look. 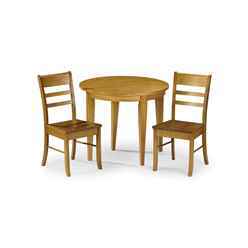 The Traditional Honey Pine Wooden Dining Set includes 2 Traditional Honey Pine Wooden Chairs which are a perfect accessory for the table. This product requires assembly.